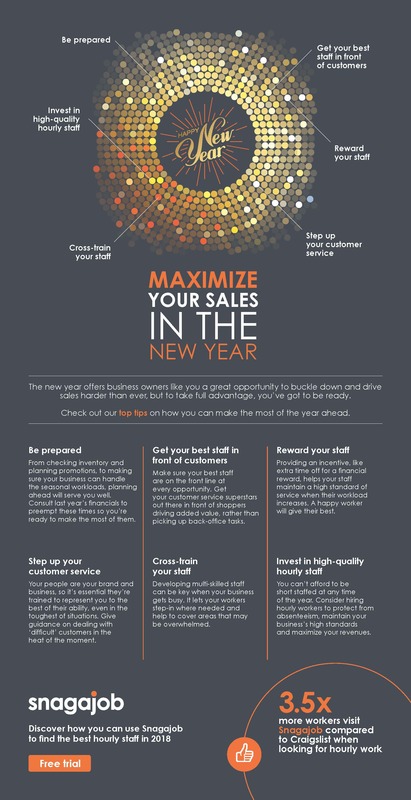 A new year means a fresh start for your business. It’s the perfect opportunity to reflect on the last year and how you want to make the most of 2018. Get started with these top tips you can rely on throughout the entire year.